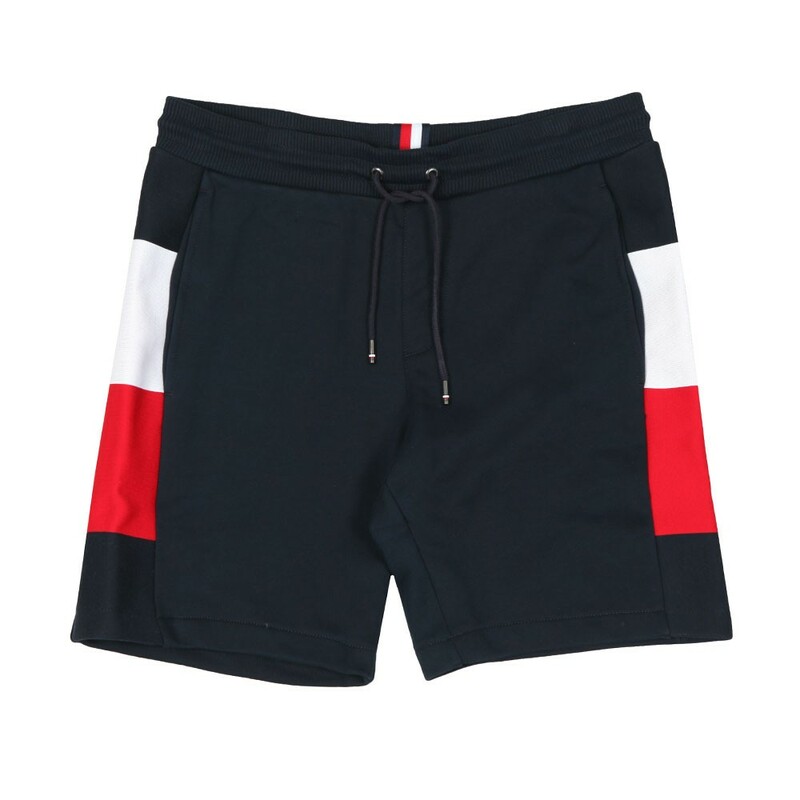 Tommy Hilfiger Flag Rib Insert Short in Sky Captain. 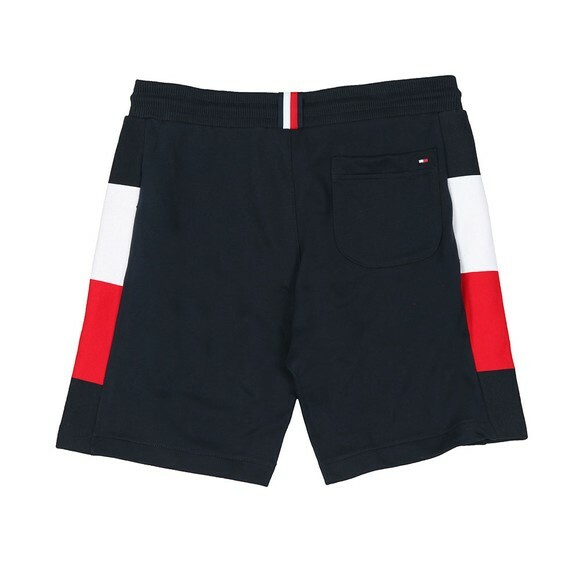 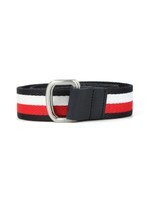 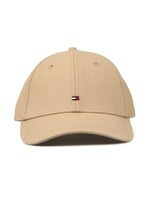 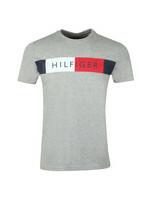 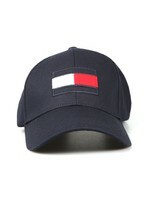 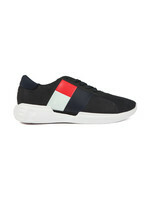 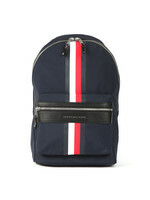 A comfy sweatshort with side panels coloured to match Tommy Hilfiger's iconic tri-colored flag logo. Finished with a small, embroidered logo to the back pocket.